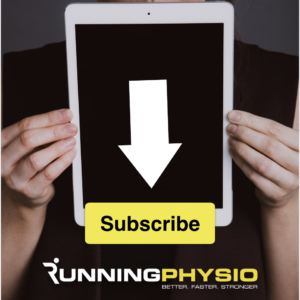 Home Running Injuries Tendinopathy Insertional tendinopathy and hamstring rehab – free videos! We’re very pleased to say we’ve teamed up with Nils and the team at Trust Me I’m a Physio to bring you 2 free videos to enjoy! First up we have a brief overview of insertional tendinopathy including a great ultrasound video kindly provided by Peter Gettings. It also touches on using the TendonQ questionnaire which you can find out more about here. Secondly a summary of hamstring exercise options with a focus on eccentrically working this muscle group to replicate the demands of running. The video is designed to accompany this piece on functional hamstring rehab. If you’d like to find out more about managing tendinopathy and hamstring rehab check out these great free sports injury videos from Clinical Edge. Get in there quick though, they aren’t available for long!